Key colors infused with UVF and UVR. 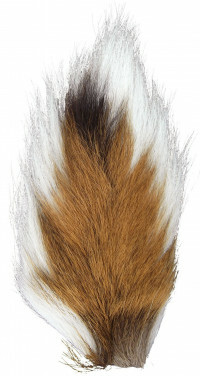 The very finest in North American buck tails and commonly used for all types of streamers. The double dye UV2 process on both natural and dyed makes these pop. 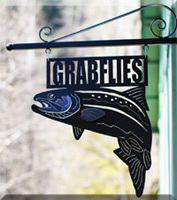 Grabflies ties skunk flies using this bucktail - very clean. Photo doesn't represent the material very well.